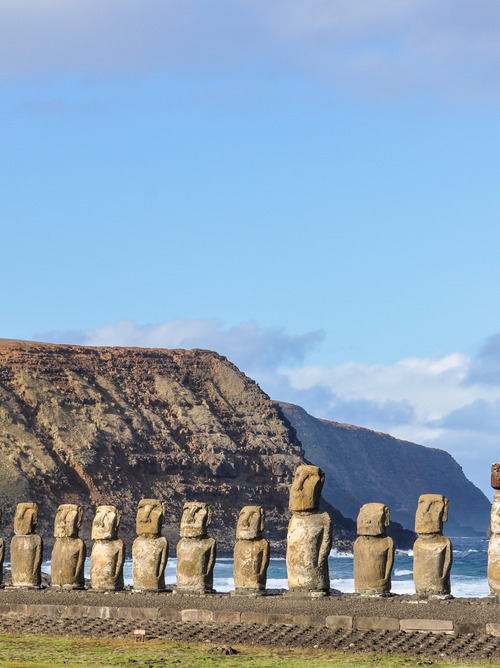 Take advantage of the stop to Easter Island to discover the mysterious archaeological heritage of this island of Chile, which never ceases to fascinate all who come. 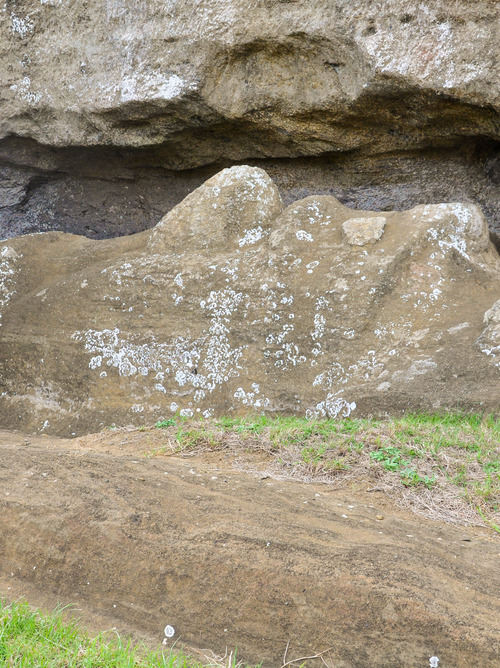 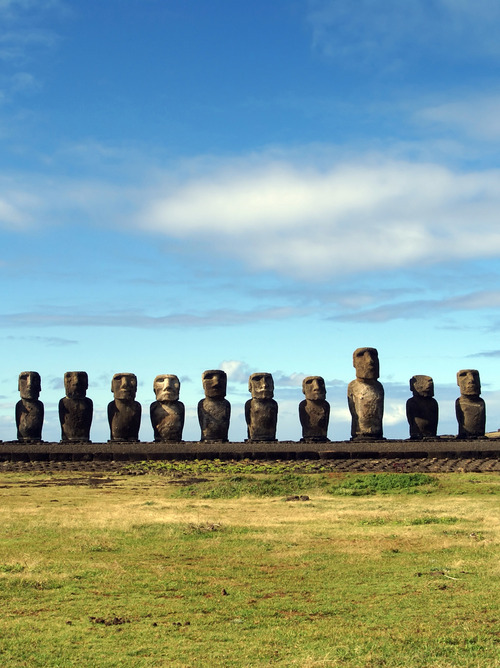 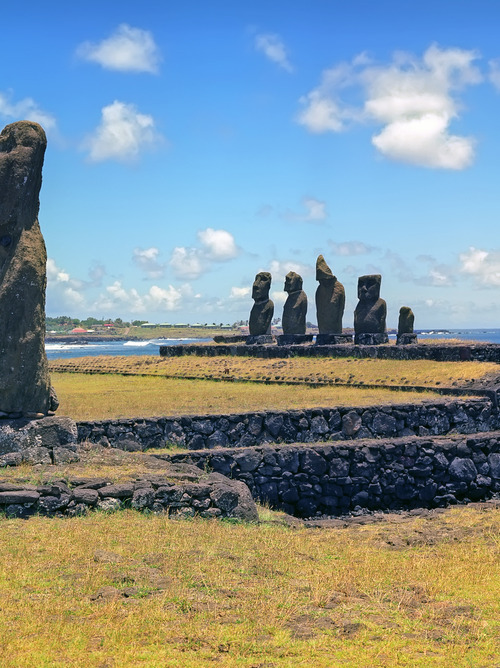 You can see the island's main attraction, the giant monolithic Moai statues, which date back over a thousand years. 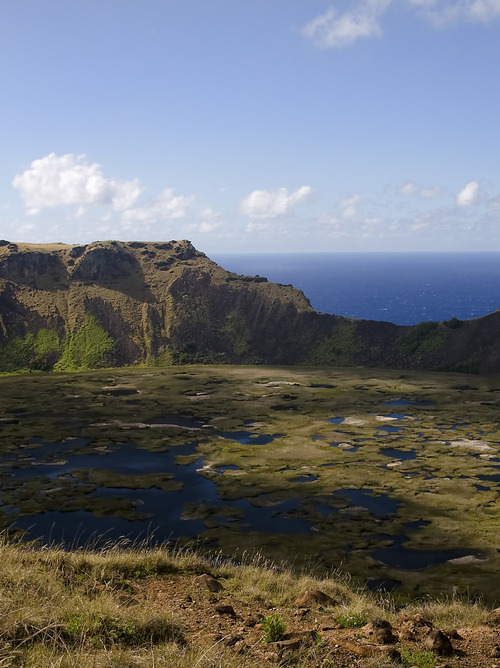 You can also visit Orongo, a charming ceremonial village where the Birdman Cult is practised.